Dealer Disclosure: The vehicle image shown may not match these specifications. Contact All American Ford to see the actual vehicle in stock. Prices include all costs to be paid by a consumer, except for licensing costs, registration fees and taxes. *Ford Credit Bonus available to qualified buyers financing thru Ford Credit. All American Ford is not responsible for typographical errors. Please contact us for up to the minute pricing, availability and details. 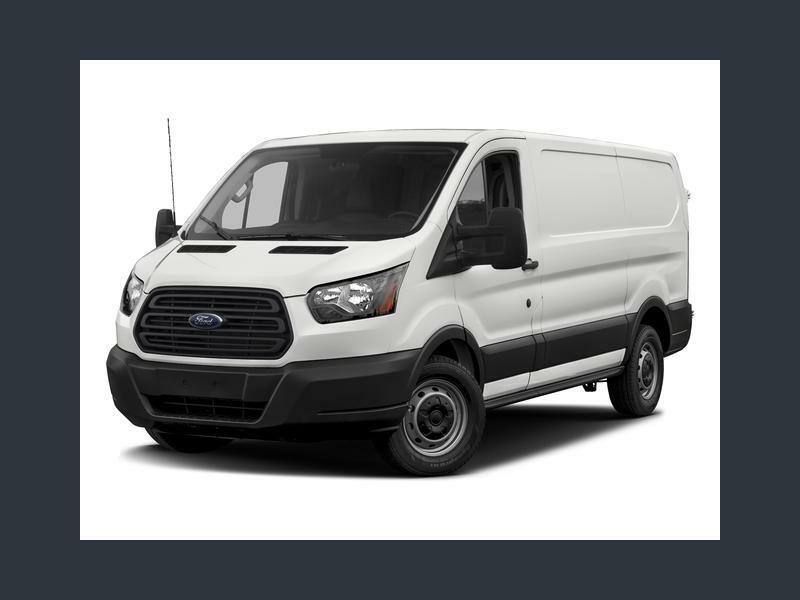 Hi, I'm interested in your New 2019 Ford Transit 150 130" Low Roof listed on Autotrader for $35,452. I'd like to get more information about this vehicle and confirm its availability.